Whenever possible, I recommend staying on-property at a Disney resort when visiting Walt Disney World. 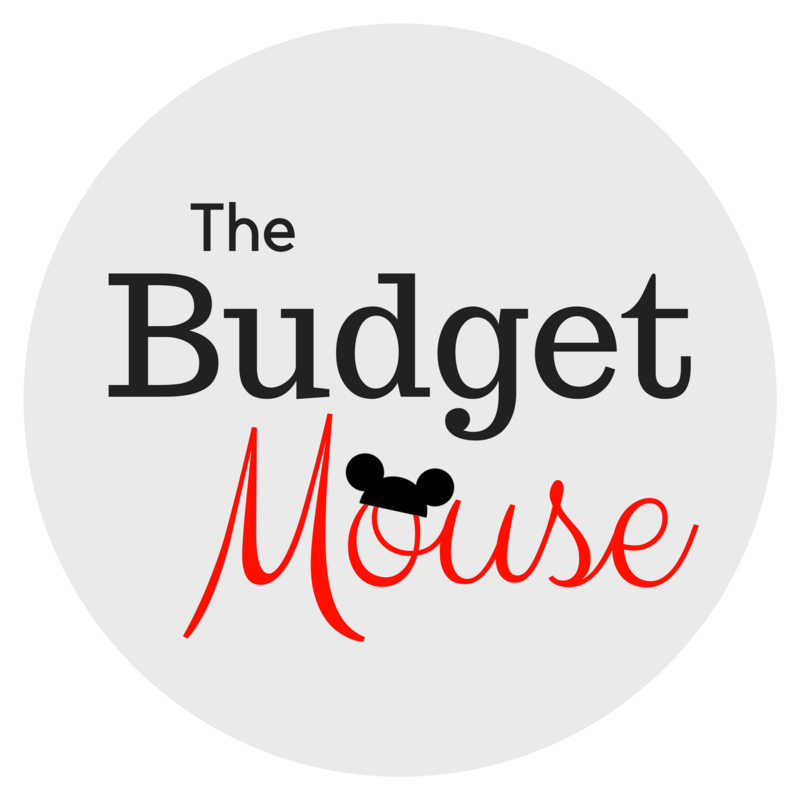 But sometimes that’s just not possible, such as on a last-minute trip when Disney resorts are booked or if there isn’t a Disney resort available that fits your budget. 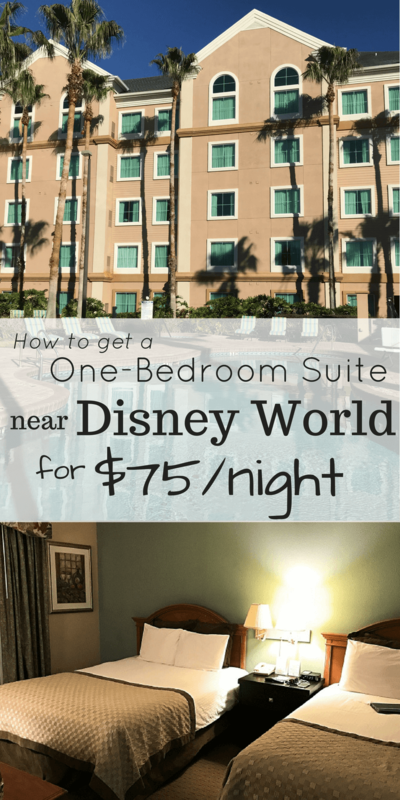 When we planned our short trip for December there were zero rooms available at Disney resorts so I began researching cheap hotels near Disney World. 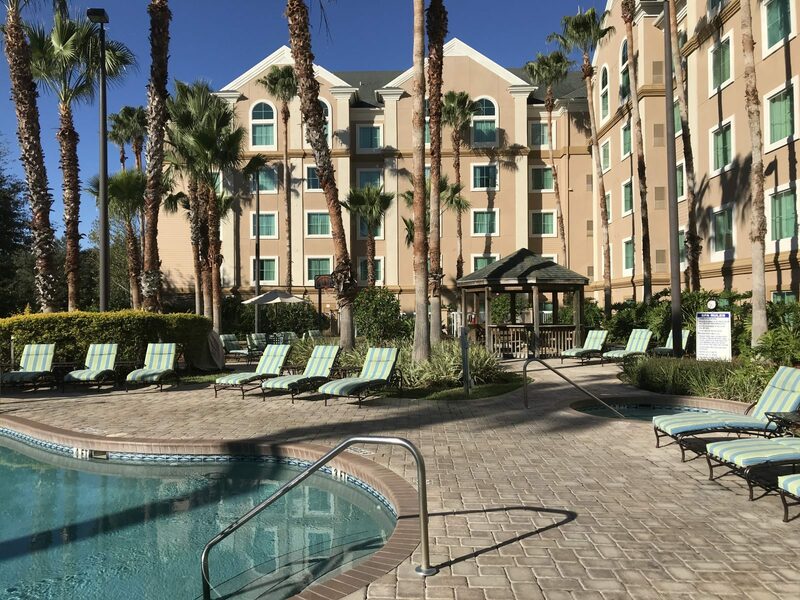 I booked us a one-bedroom suite at the Hawthorn Suites by Wyndham Lake Buena Vista based on the great reviews of the property (four and a half stars on Tripadvisor). I was nervous about staying here since our suite only cost $75/night, which seemed a little too good to be true! But everything turned out fine, and I’m so happy to have found an affordable off-property hotel that I can recommend to my readers. Here are all of the details on what you can expect at this hotel. P.S. here’s my post on that compares staying on-property versus off-property at Disney World. We booked a suite with two queen beds and a separate living room area. The beds were comfortable and there was just enough room for us to move around comfortably in the bedroom. The living room was separated from the bedroom by a door that closes (critical when traveling with kiddos) and was nice to relax in while we got ready for the day. 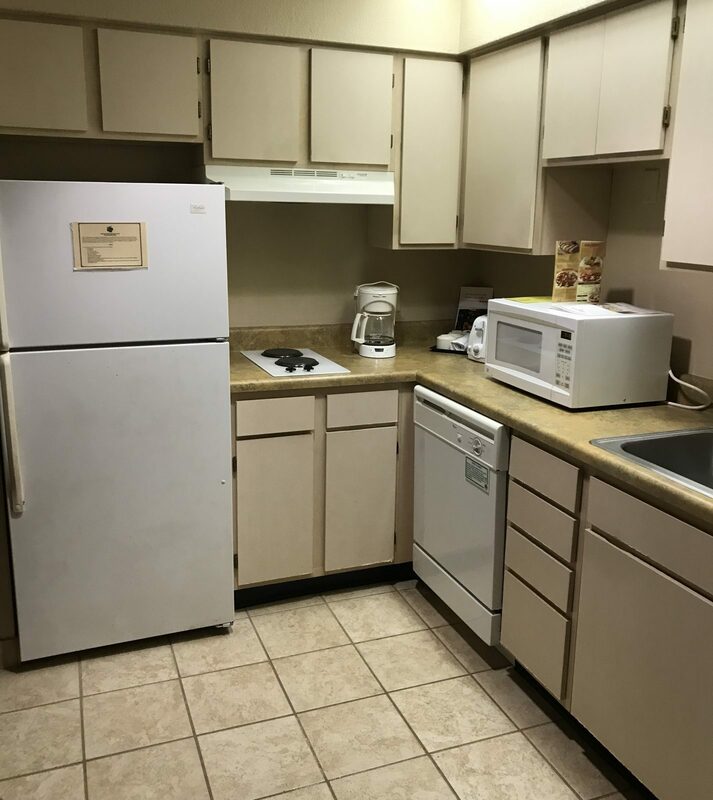 The suite had a full kitchen that was showing some wear. Everything was functional, just a little dated and well-used. 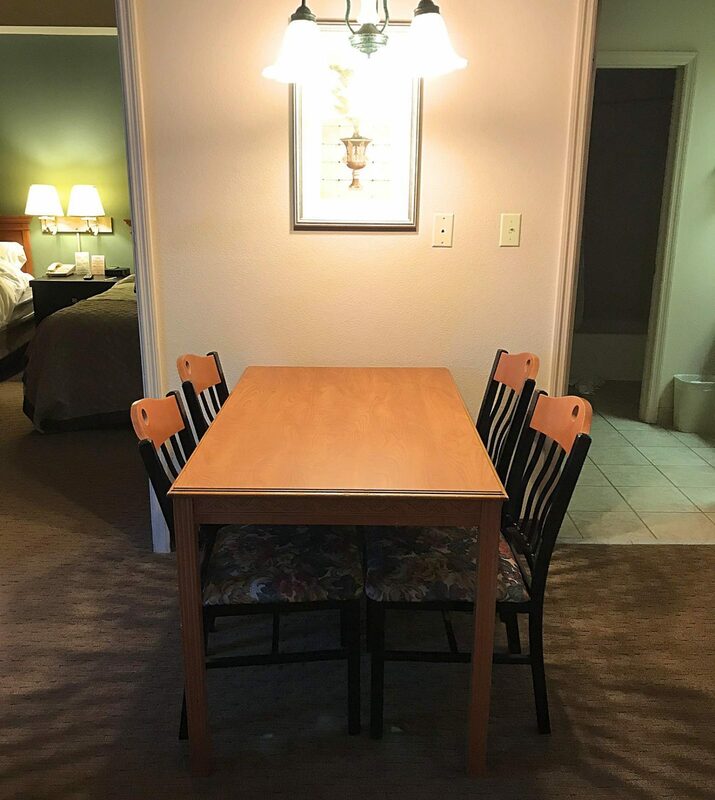 There was a table that seated four which is nice if you want to cook meals in your room (which I definitely think you could given the full kitchen). You can also see the layout of the suite better in this picture. 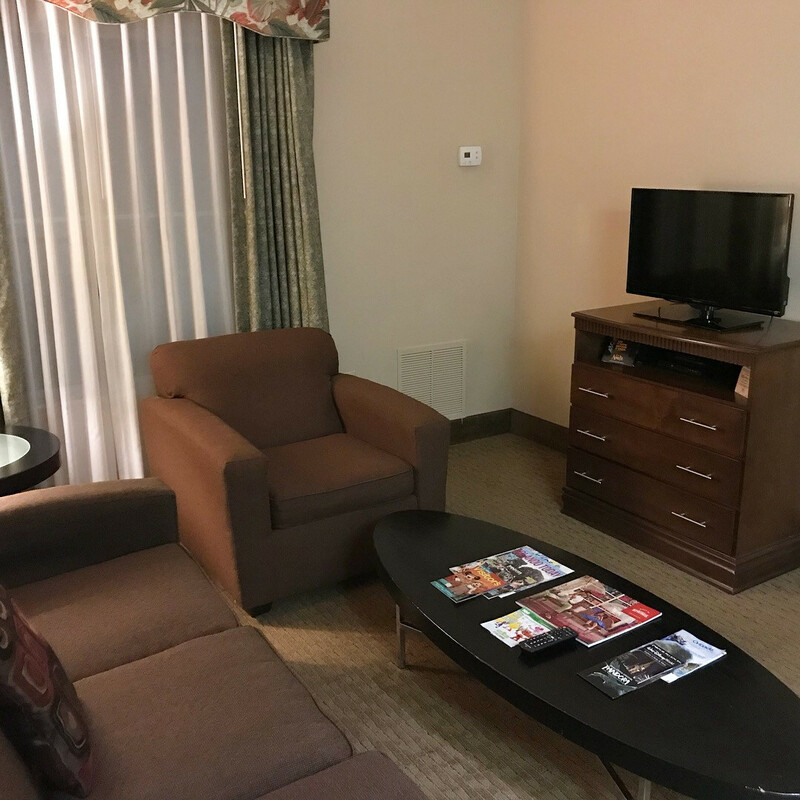 Overall, we thought the suite was functional and perfect for families. We took advantage of the heated outdoor pool and hot tub and they were great! The pool isn’t huge but it was clean and warm (even in December). There was also a basketball court and a very small fitness center (think one treadmill and one exercise bike). 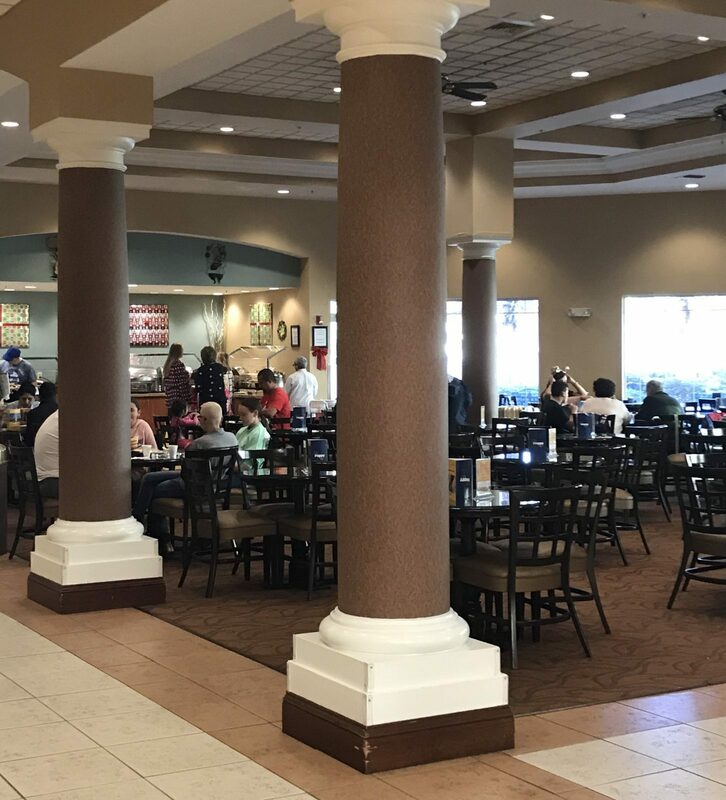 The hotel offers a complimentary breakfast every day in the lobby. 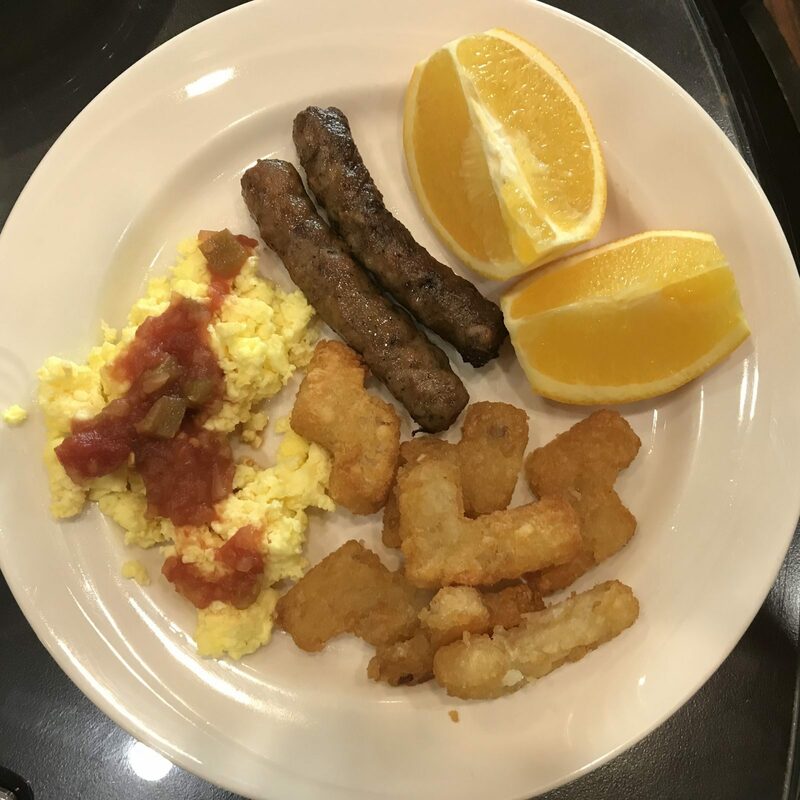 There was a wider variety of offerings than I expected, and breakfast was ok the first day and pretty good the second day. It’s about average for a mid-range hotel. There’s also an evening “manager’s reception” which consisted of some cheap beer and wine (or soda) and snacks like potato chips and pretzels. Hey, I won’t turn down a glass of cheap wine if it’s free. While this Hawthorn Suites offers complimentary transportation to Disney World, I would not recommend using it. A bus left a few times each day for the Transportation and Ticket Center (TTC). From there you would need to take a monorail, ferry or bus to get to any of the parks. The travel time would be pretty ridiculous (likely 1.5 hours to get to Epcot which is 4 miles down the road) and you have to schedule the bus in advance, leaving zero flexibility. I’d suggest spending $7 each way and taking Uber or Lyft to/from the parks (read all about how to get your first rides free in this post!) or paying the $20 fee to park your own car at the theme parks. 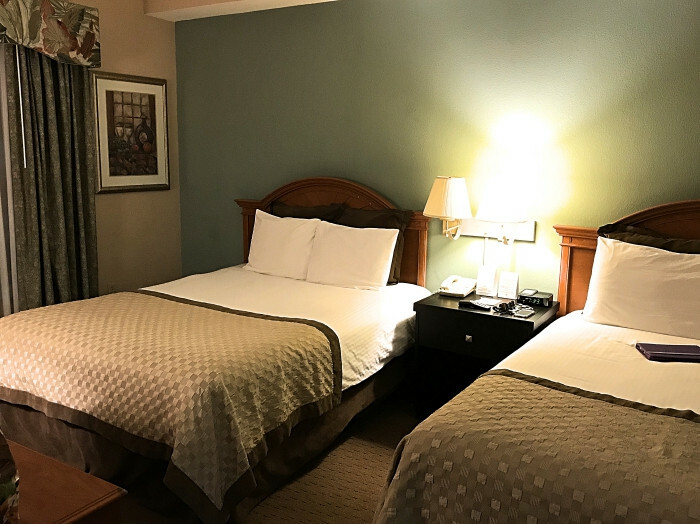 The best part of our stay was how affordable it was for the quality! 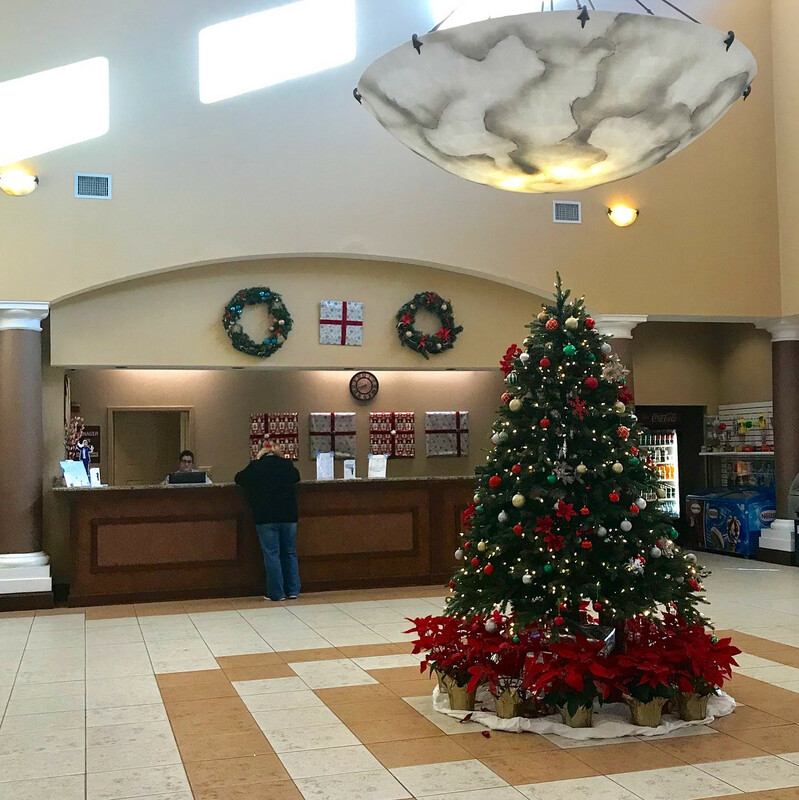 The price of a night at this hotel varies by the season, but we were able to get our room for only $75/night in mid-December. And a HUGE plus is that there are no parking or resort fees at this Hawthorn Suites. These fees are very common at Orlando area hotels so it’s rare to find a property that’s not jacking up their prices with hidden fees! I recommend booking on Orbitz to earn Orbucks that you can redeem for future travel. 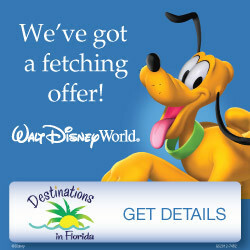 Orbitz also offers coupon codes that work on Disney-owned resorts, though they often aren’t good for chain hotels such as this one owned by Wyndham. 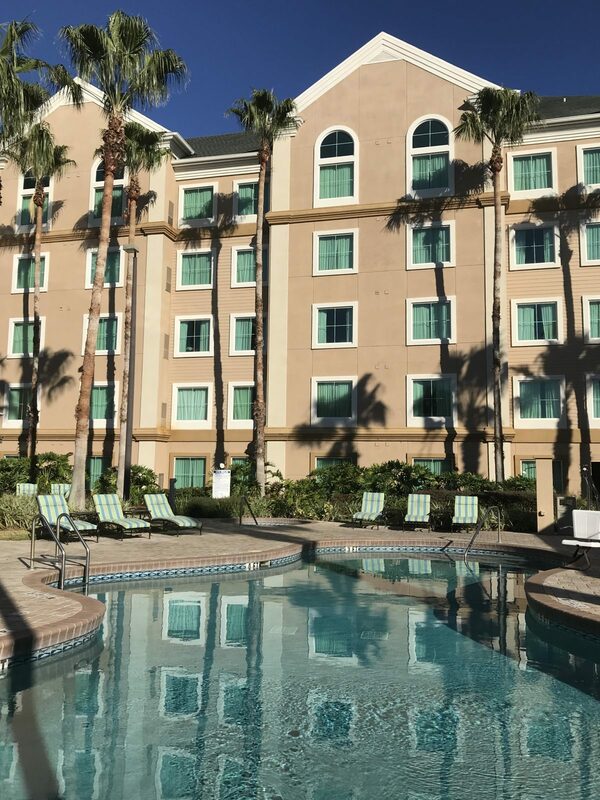 There are several Hawthorn Suites in the Orlando area, so be sure to book the right one. This one is located on Palm Parkway, about a mile from Disney Springs. 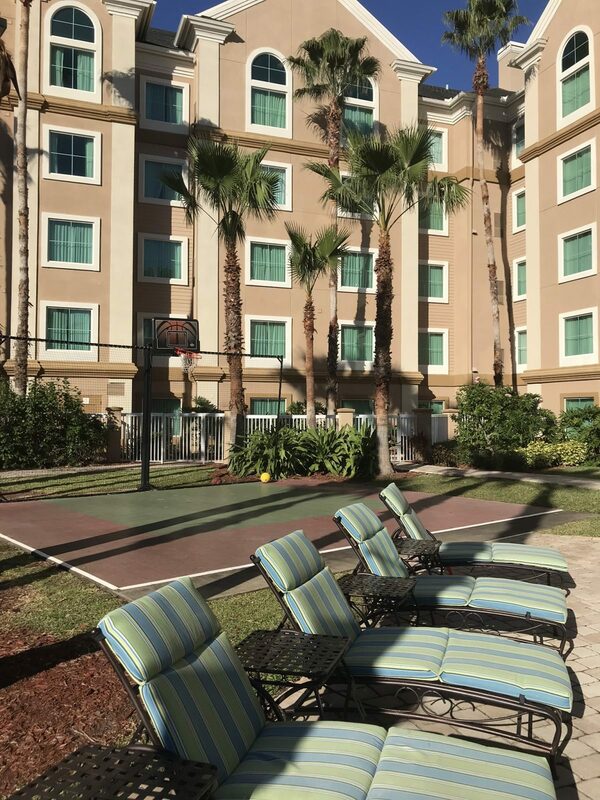 If you are looking at cheap hotels near Disney World, I suggest checking out this Hawthorn Suites. 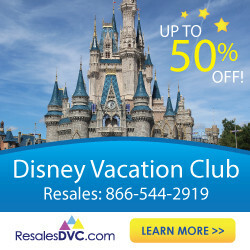 Any questions about staying off-property at Disney World? Leave a comment below or send me a message on The Frugal South’s Facebook page! 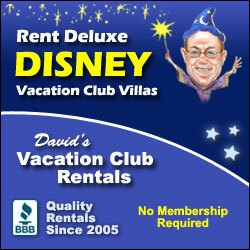 Does this hotel offer and paid or complementary transportation to Disney? If not what is your remcomendation for travel in between?